Meet David Mayfield. David comes from a long line of family members who have worked in the transportation industry. But it was his uncle, Scott Mayfield, who introduced him to expedited trucking, taking him on a run to deliver water tanks for Roberts Express (now FedEx Custom Critical) in 1994. Then in early 1995, David bought his first straight truck to become one of the youngest owner-operators at Roberts Express at age 25. 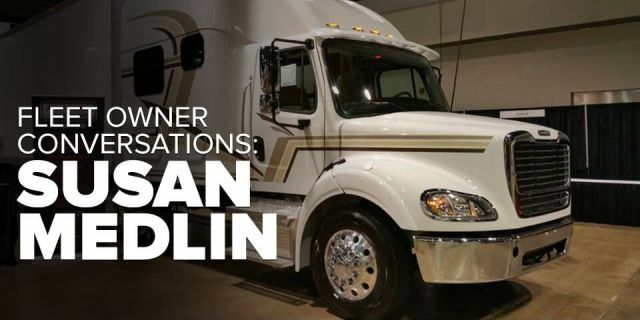 A couple of years later, he bought his second truck to become a fleet owner. 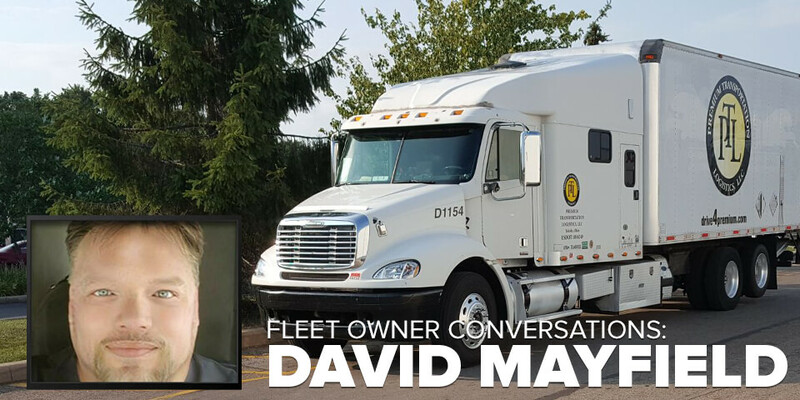 Today, David’s company, Mayfield Express LLC, headquartered in Seville, Ohio, operates 11 straight trucks—10 leased to Premium Transportation Logistics (PTL) and one to Load One. So, what led David to expedited trucking? What lessons has he learned? And what advice does he have for others who may be considering becoming an expedite fleet owner? EO recently spoke with David to learn more about his story. Here are edited highlights from our conversation. 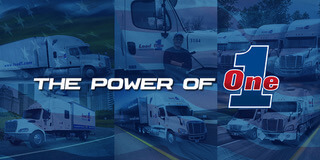 EO: What were you doing before getting into the expedited trucking business? What led you to think that it would be a good fit for you? David Mayfield: At the time, I worked as an assistant manager in a rent-to-own business and worked as a driver delivering pizzas at night. I just got tired of making everybody else money. My Uncle Scott and I were really close, and he happened to ask me one night if I wanted to take a ride with him down to deliver some freight to Columbus, Ohio. He was delivering two hot water tanks. The restaurant was closed down because their hot water tanks went bad. They were expediting two brand new hot water tanks, and I went with him to do the delivery. After going with him on that load, I was hooked. I came back home, and he helped me study to get my CDL, which was around Thanksgiving 1994. 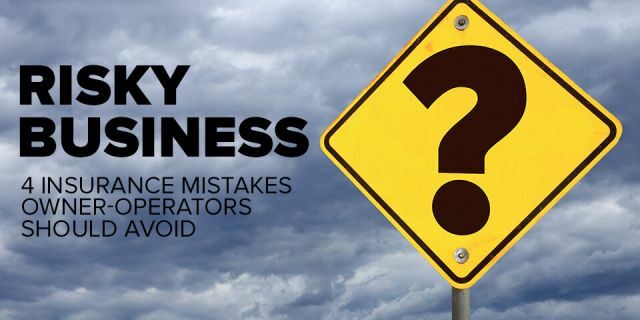 What gave you the confidence to take that plunge to become an owner-operator at that time? I believe that confidence is the hinge on the door to success. If you don't have confidence, you're not going to be successful. When I was in the rent-to-own business, I strived to be the best at everything I did, and I moved up the ladder quickly. And I took a similar approach when I decided to get into this business. I was also confident I could be successful because I had a strong support system around me with my father, my uncles, and other family members who were already working in trucking. But don't get me wrong. I made some mistakes along the way. What is an example of a mistake and what did you learn from it? You have to protect yourself, which I didn’t do when I first started. I did everything as a sole proprietor, and I ended up getting sued. That’s why I recommend everyone in the business should get incorporated or become a Limited Liability Corporation (LLC). That's a big thing. What advice do you have for other expediters who are considering becoming fleet owners? Treat people the way that you want to be treated. The extra little things can go a long way—things such as giving a driver a hotel room when a driver does really well or buying them dinner. It doesn't cost much to buy a steak dinner, but it can go a long way in making the driver feel appreciated. Also, keep your equipment up-to-date and well maintained. Most people don't plan to fail they fail to plan. And remember that every carrier does things differently. 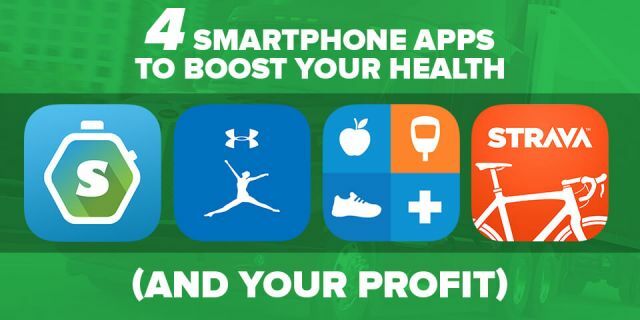 What you may have done at one carrier may not work for you at another carrier. Over the years I've learned that you're not going to make every carrier happy with what you do. The best thing to do sometimes is to sit back and listen and don't talk too much. Currently, you're partnering with two different carriers, PTL and Load One. What are the key things that you look for in a carrier? Honesty, integrity, and trust. Once you lose trust in a carrier, you might as well go somewhere else. 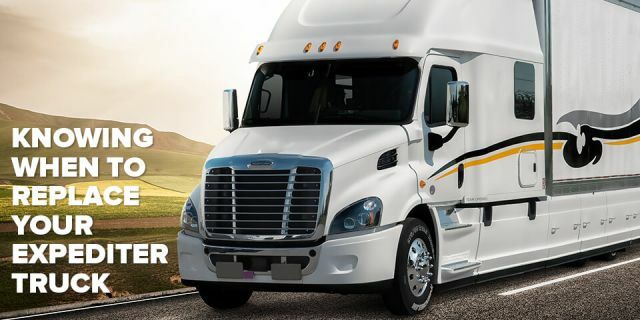 A friend of mine, Dave Corfman (See Fleet Owner Conversations: Dave Corfman), has said that works well for him is to keep the fleet anywhere between 10 and 15 trucks. Right now I'm trying to stay in between those numbers, as well, because once you get too big, the more you make, but also the more you spend. At one point, we owned 26 trucks and had a 10,000 square foot office with 14 employees working and about 40 drivers working for us. But at the end of the day, we’ve made more money—that is, more profit—with fewer trucks.